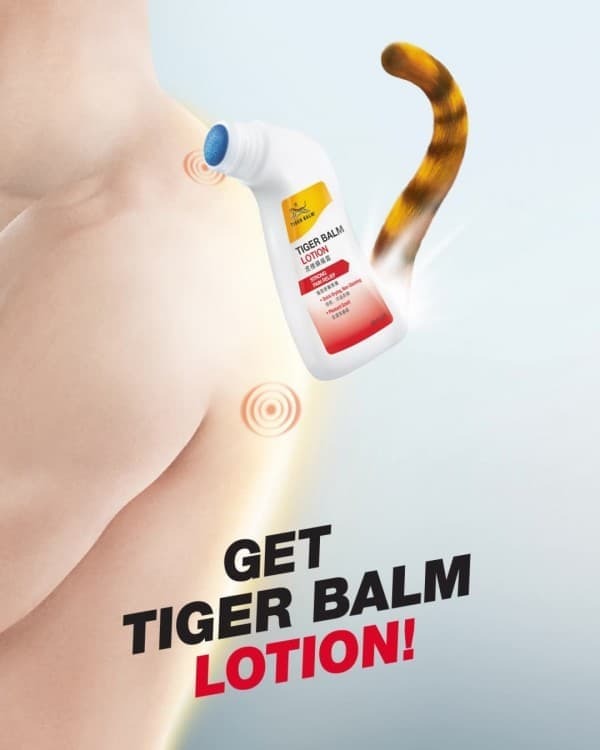 Your friendly neighborhood tiger has something NEW up his paws…Introducing Tiger Balm Lotion! 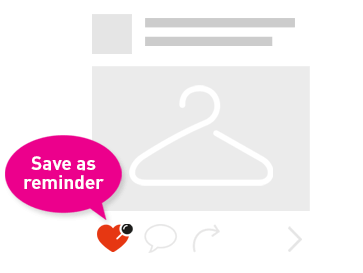 Not only does this offer pain relief in hard to reach areas, it also smells pleasant, and doesn't leave any stains! 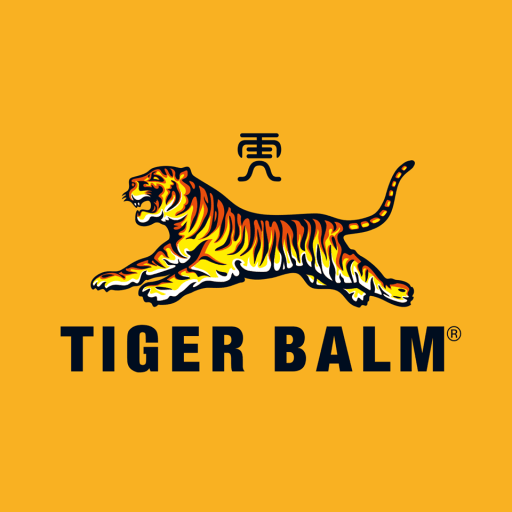 Learn more about the NEW Tiger Balm Lotion today.